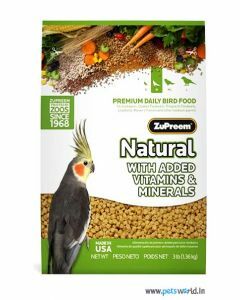 ZuPreem is a brand of Premium nutritional products which produces and sells animal foods especially for zoo animals and exotic pets. 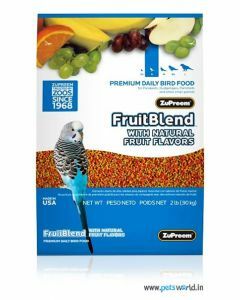 They offer a nutritional plan known as Feed Smart for fulfilling the overall dietary requirements of pet birds. 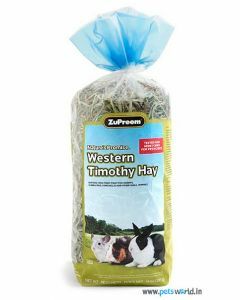 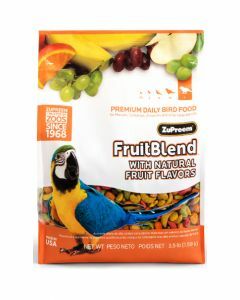 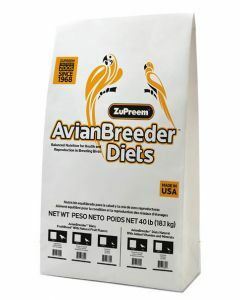 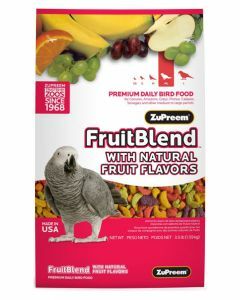 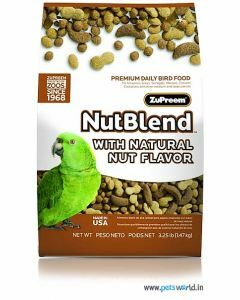 Animal Diets At PetsWorld we stock a wide range of ZuPreem products for Guinea Pig, Rabbits, Baby birds, Parrot etc. 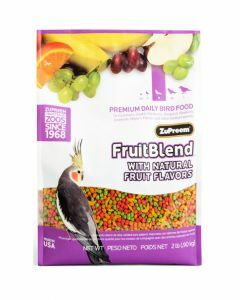 The brand gives bird food in the form of pellets for keeping them lively and energetic, A pelleted food also helps in strengthening the defence mechanism in birds and to promote overall health and wellbeing. 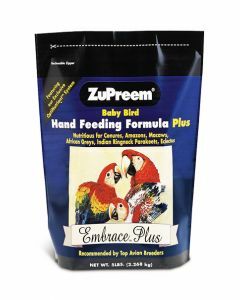 ZuPreem offers a grain free diet thereby making all their meals completely hypoallergenic. 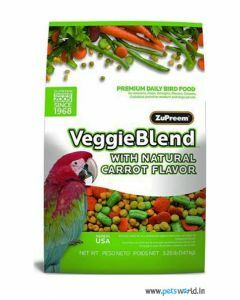 Speaking about the diets they offer, there is Prescription diet for assisting a faster recovery in pets by offering them the right nutrition. 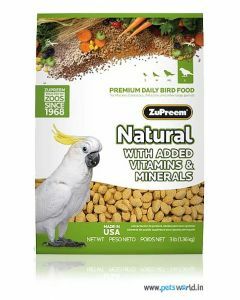 Then there is Science diet which supplies all the essential vitamins and minerals for preventing nutrition based illness. 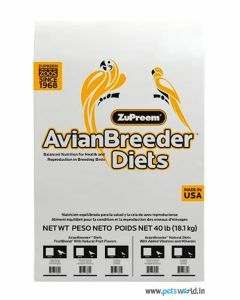 Lastly, they offer a unique diet known as Exotic diet having specially formulated nutrition for nourishing specific breeds of birds and other small animals. 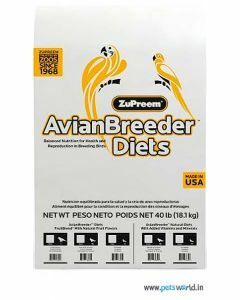 This is based on the fact that different breeds require a different kind of nutrition to thrive. 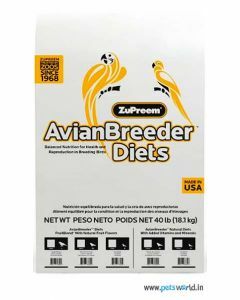 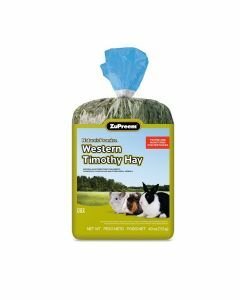 You can find all of the ZuPreem products based on the above diets on PetsWorld Website. 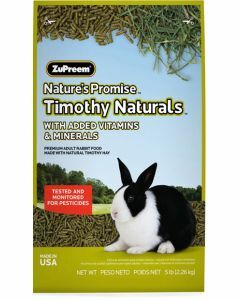 In PetsWorld, you will find only the top and quality tested ZuPreem products that too at reasonable prices. 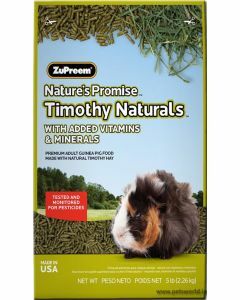 All the required information like nutrition facts and feeding chart have been added in most of the products for making you more aware of the kind of nutrition your pet needs.